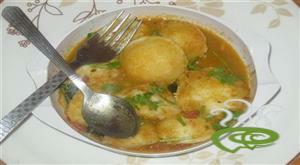 its a dish tastes as fry but without oil so people with cholestrol can have it without fear. 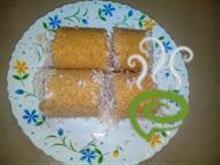 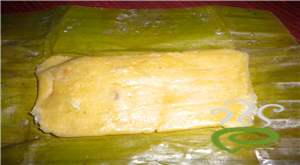 It is a traditional Kerala sweet snack. 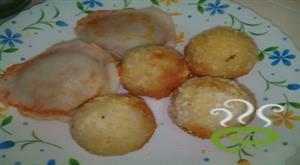 It is an easy to make evening snack with a traditional touch. 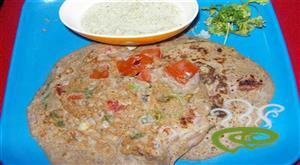 It is a nice dosa with wheat and vegetables.Kids will love this a lot.It is a healthy dosa for school going children. 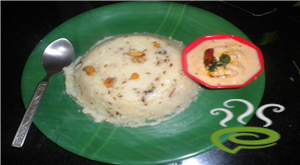 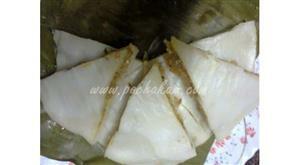 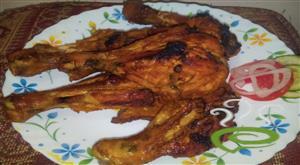 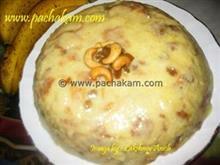 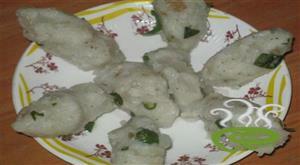 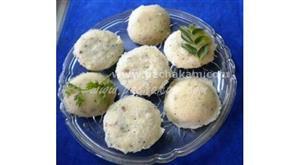 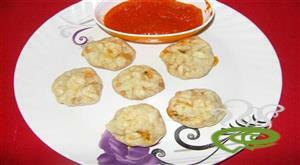 It is a Tamilnadu style breakfast recipe prepared with rice. 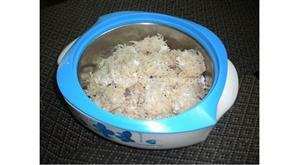 It is easily digestable and healthy too. 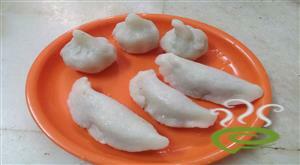 It is a chinease dish.Kids and adults love this very much.It is a nice snack for school going children.